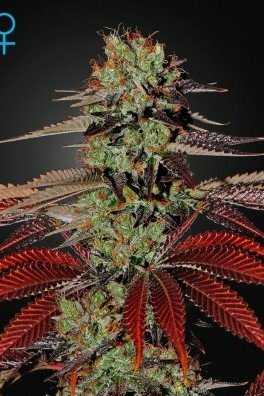 The combination of Citral x Skunk, Lemon Skunk perfectly blends the deep dank flavour and sour tang of her parents. 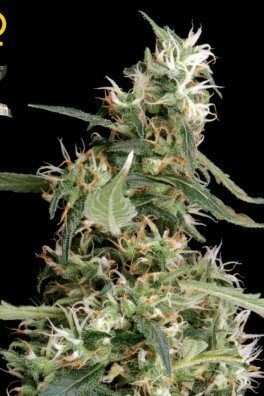 It isn’t just about the sour flavour, though; Lemon Skunk induces a long-lasting body stone that seeps throughout your entire being. 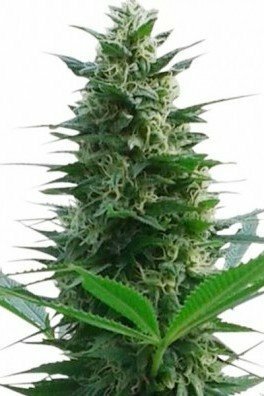 She flowers in 8 weeks, and can produce up to 800g/m2 indoors or 800g per plant outdoors. She responds well to LST and ScrOG techniques. 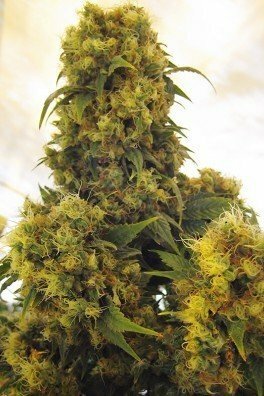 Lemon Skunk is a classic, and you’ve probably tried this variety before. 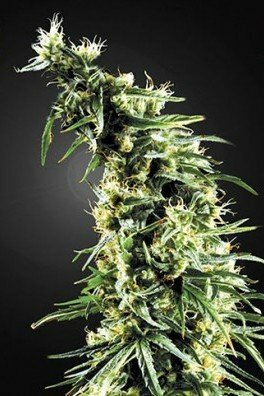 Skunk took over the world decades ago, with its pungent aromas and amazing cerebral highs. 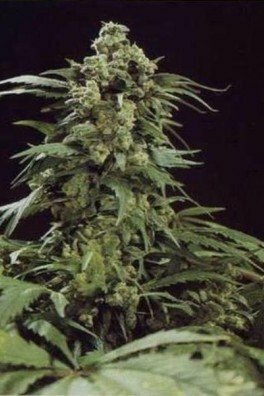 Of course, growers wanted to take Skunk into new dimensions by hybridizing it with various cannabis strains. 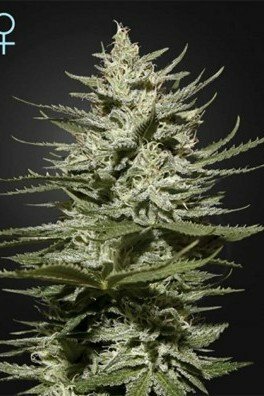 Greenhouse Seeds decided to mix the Original Skunk with Citral, and created a truly delicious strain. 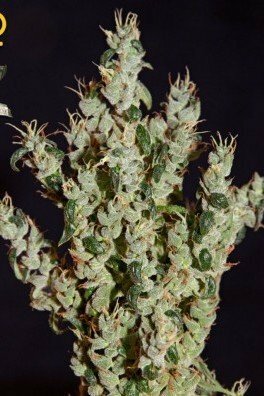 After only 8 weeks of flowering, it’s time to harvest the buds. Bring your friends, make a party out of it! 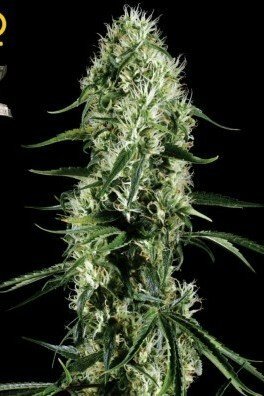 Indoors, you’ll receive 800g/m², while outdoors, 800g/plant of amazing Lemon Skunk magic. 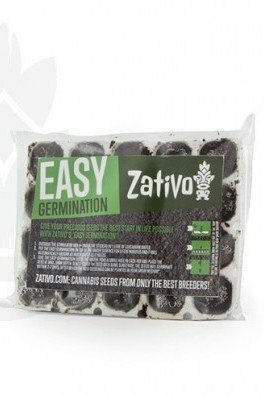 Greenhouse Seeds recommend using LST and ScrOG methods for this cultivar, due to its vine-like growth. 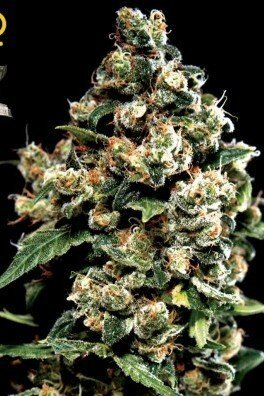 Keep in mind, Lemon Skunk is extremely aromatic. If you’re asking 'should I cover the smell? Yes, you definitely should. 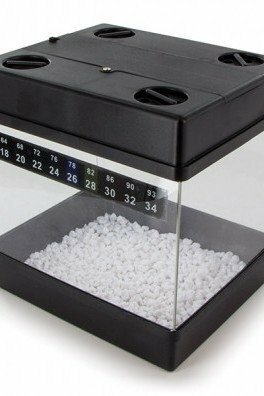 Use a carbon or ozone filter, it will do the trick. 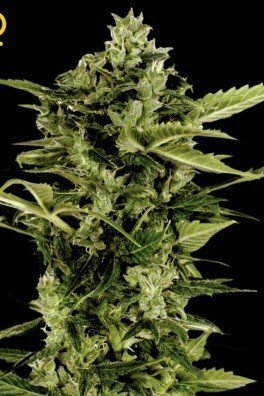 This amazing dank comprises 50% indica and 50% sativa genetics. A full-body high can be experienced, lingering between the mind, body, and soul. The THC-levels of 19.12% create vibrant highs. 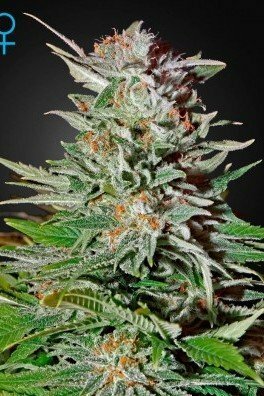 If you’re into perfect spiritual strains, Lemon Skunk is here, ready to serve. Whether you’re going to a party or chillin’ at home, Lemon Skunk will enhance the experience.